This article features in this week's Celtic View, on sale this Wednesday, March 20. For more quality articles, exclusive interviews and behind-the-scenes team news, you can subscribe here. SCOTT Brown against Kilmarnock… 91 minutes. Odsonne Edouard against Hearts… 92 minutes. Edouard again against Dundee… 95 minutes. 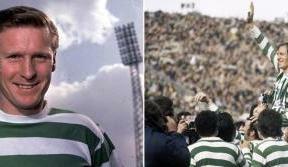 In the space of a month, Celtic recorded three dramatic away wins with last-gasp goals – the latest coming on Sunday at Dens Park to extend the Scottish champions’ lead at the top of the SPFL table to 10 points. 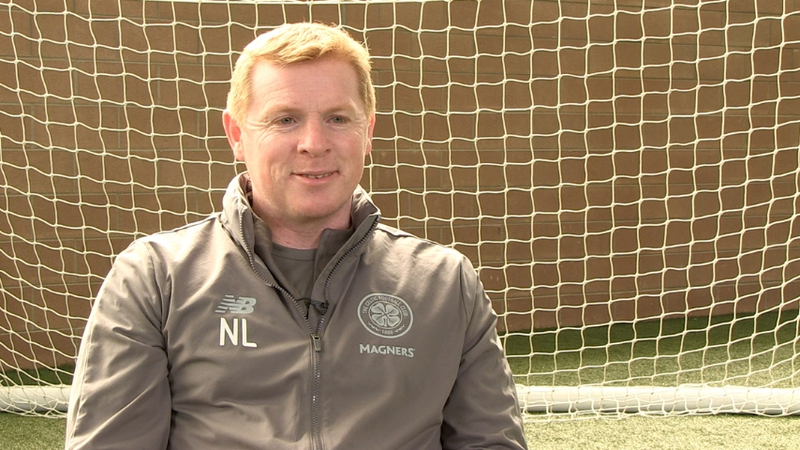 Speaking to this week’s Celtic View, Hoops boss Neil Lennon stressed that these victories are not down to luck, but the resilience, perseverance and never-say-die attitude of his players. 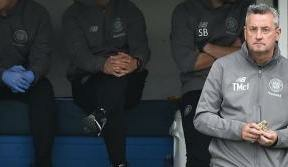 That sentiment was echoed by Callum McGregor, who returned to the starting XI in Dundee, having missed the previous four matches through injury. “It’s a great sign of champions, that they just keep going no matter the result or the performance,” McGregor said after Sunday’s game. “We knew what we had to do on the day, and credit to the lads, we stuck to it right to the end. We obviously then got the goal late on with a little bit of quality. “For the first-half, perhaps even the first 50-60 minutes, I thought we were really good. We created a lot of chances during that spell, and we could maybe have been two or three up at half-time. The magnitude of Sunday’s win is reflected by Celtic’s commanding 10-point lead at the top of the Scottish Premiership going into this week’s international break. 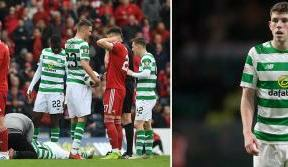 Edouard’s last-gasp winner was a natural headline-grabber, but the fact that McGregor played the entirety of the match is also a huge boost for Neil Lennon, as he and his squad stare down a Glasgow Derby at Paradise a week on Sunday. 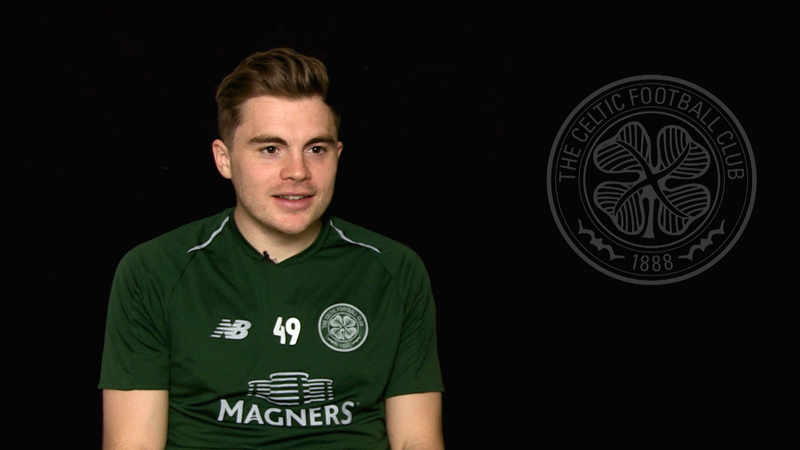 Despite his four-game absence, the tireless midfielder has nonetheless played 49 games for the Hoops this season, and he cannot wait to add to that remarkable number between now and the end of the season. He said: “Personally, it was brilliant to get back out there. I’ve obviously played a lot of games this year, I’ve then broken down with an injury, but it’s brilliant to be back. To return with a victory, one which is won in such dramatic circumstances, that’s absolutely fantastic. “To go out and get 10 points ahead before the international break was massive for us. We spoke about it beforehand, what we wanted to do in the game. We let a chance slip last week and we were determined not to do that on Sunday against Dundee. McGregor will now switch his focus to Scotland’s forthcoming Euro 2020 qualifiers against Kazakhstan and San Marino this week. 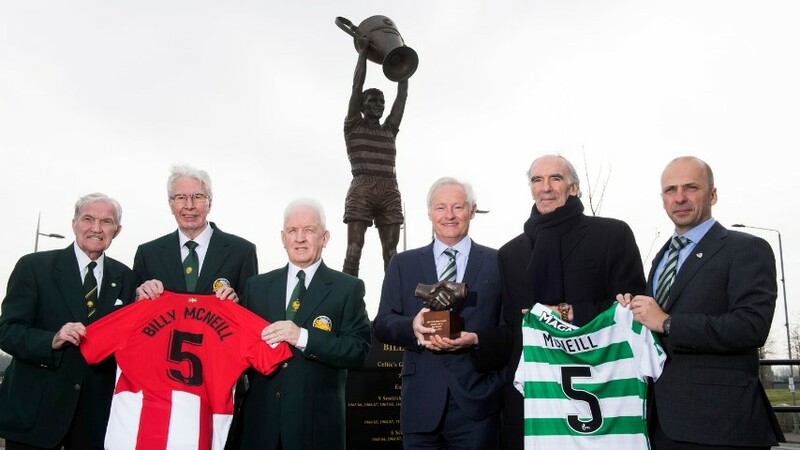 After that, it’s back to business as usual, as the Hoops welcome Rangers to Celtic Park on Sunday, March 31. “I just want to play,” added McGregor. “I got through the full game on Sunday. I probably wasn’t supposed to play quite as long as I did, but it’s always good to test your fitness, see how it is, and I feel okay so that’s great.